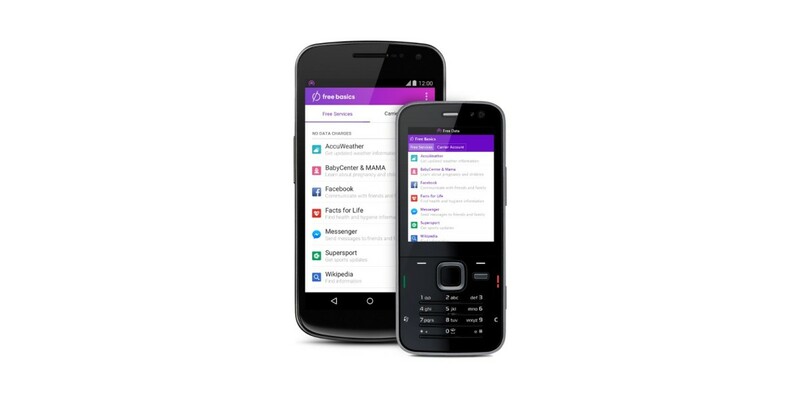 The Telecom Regulatory Authority of India (TRAI) has asked mobile carrier Reliance Communications to put Facebook’s Free Basics zero-rating service on hold for the time being, reports The Times of India. However, according to TOI, Reliance is said to have received orders to block Free Basics two weeks ago, and the service is still available to subscribers. The request to temporarily block Free Basics — which allows users to access certain sites, including Facebook, at no charge — comes soon after the regulatory agency published a consultation paper asking the public for its opinion on differential pricing for data services. It’s awaiting reponses to help it form guidelines for ensuring net neutrality in the country. TRAI’s third such paper was released on December 9 and the agency will accept comments until December 31. It will then make recommendations to the Department of Telecommunications for legislation governing services that subsidize internet access, as Facebook’s Free Basics does. Critics of Free Basics take issue with the fact that the service doesn’t include all of the Web and as such, splits Web users into two groups: those who can afford to access the global internet and those who can only view content on Facebook’s platform for free, with the social network acting as gatekeeper. Facebook has been actively lobbying to keep Free Basics alive in India, as the government’s decision to allow or ban it will likely have an effect on its future in other countries where it’s available. It recently launched a campaign asking Facebook users in India to voice their support for Free Basics by sending an automated email to TRAI. But only yesterday, it came to light that Facebook was overplaying its hand by sending notifications to users in the US and UK to do so as well. The company called the incident ‘accidental’. We’ve contacted Reliance Communications and TRAI for comment and will update this post when we hear back.